Does Folic Acid (Vitamin B9) Reduce Risk of Dementia? Vitamin B9 is also known as folic acid or folate. Technically, folate is the term for the vitamin B9 that is found naturally in foods, while folic acid is the name for the synthetic supplement that is added to foods and vitamins. One study conducted involved 166 people: 47 of whom were diagnosed with Alzheimer's, 41 with vascular dementia and 36 with a mixed dementia diagnosis. Additionally, 42 people who did not have cognitive impairment were also included in the study. Researchers measured each participants' levels of folate and, after reviewing the results, they found that people with dementia had significantly lower levels of folic acid as compared to those without dementia. The results were similar for each of the three types of dementia included in this study. A second study reviewed multiple research studies and concluded that low folic acid levels clearly were associated with the presence of both mild cognitive impairment and dementia. A third study which focused solely on women found that lower levels of folic acid were associated with a higher risk of mild cognitive impairment. Does Adding Folic Acid to Your Diet Help? Possibly, although the results are not conclusive thus far. One study involving 900 older adults who lived in their own homes found that long-term supplementation with vitamin B12 and folate improved memory. However, other studies did not find a significant difference in the cognition of people whose diets were supplemented with folic acid. Clearly, more research is needed on this topic. People with adequate levels of folate generally have a lower risk of dementia. 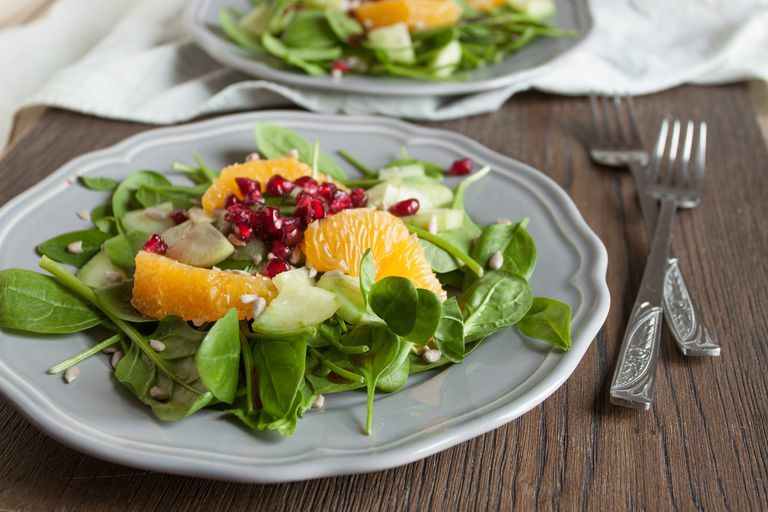 Although it's unclear if folic acid supplementation will decrease the risk, a healthy diet (including leafy green vegetables which are naturally high in folate) has repeatedly been correlated with a reduced risk of dementia. When it comes to Alzheimer's, the MIND diet has shown promise in reducing risk and promoting brain health. Sign up for our Alzheimer’s and Dementia Newsletter and get your free recipe guide today. Can Stress Make You Lose Your Mind? Which Blood Type Increases Your Risk of Dementia? How Can Elopement in Dementia Be Prevented? Does Anesthesia Increase Your Risk of Alzheimer's? Can You Decrease Your Dementia Risk by Treating Depression? How Well Does the SLUMS Test Screen for Dementia?